With November now just one month away, BestBlackFriday.com has released its official 2018 Thanksgiving Day store closings list. 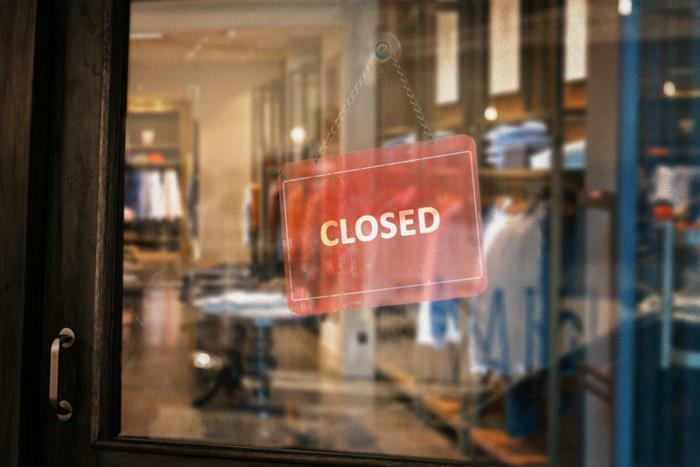 While many retailers choose to remain open on Turkey Day, an increasing number of brick-and-mortar retailers are opting to combat encroaching Black Friday start times -- a trend that began in 2010 when stores began opening earlier and earlier until they started opening on Thanksgiving Day. Phil Dengler, head of editorial and content marketing for BestBlackFriday.com, notes that while every store has its own reason for deciding to keep their doors closed on Thanksgiving Day, family time has surfaced as a common theme over the years. Here are the 60 retailers that won’t be open on November 22, according to the site. BestBlackFriday.com has found that that a majority of consumers don’t mind stores being closed on Thanksgiving. In 2017, nearly 60 percent of shoppers polled said they were against stores being open on Thanksgiving. This year, the same survey found that only a quarter of Americans actually favor Thanksgiving openings; approximately half of respondents said they dislike Thanksgiving openings.